As their name implies, sliding windows open with one or both of the sashes sliding to either the left or right rather than up and down. With low-profile frames and wide, unobstructed glass panes, sliding windows offer crisp, clear views and their horizontal operation makes them an ideal choice for rooms with shorter walls. The built-in, easy-glide track system makes opening and closing the sashes smooth and effortless, and because they feature fewer moving parts, sliding windows often outlast other window styles. 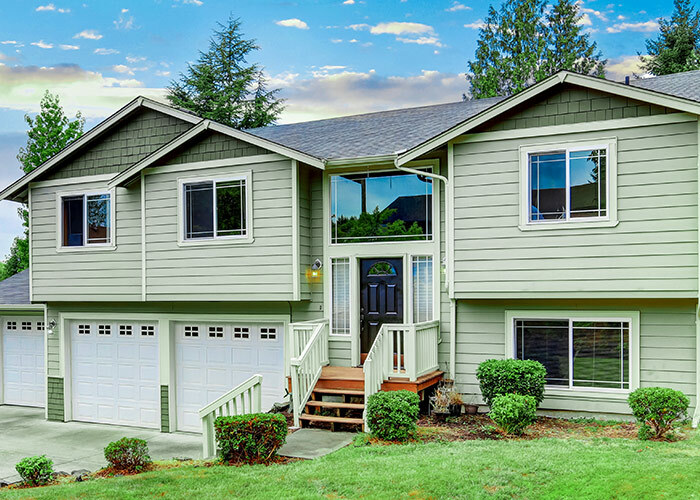 At West Shore Home, we’re redefining home improvement one home at a time. When you need it done fast, and you want it done right, call West Shore Home. Our company technicians have undergone rigorous training and can move with unmatched speed and efficiency to deliver a level of service that you won’t find anywhere else in the home improvement industry. We provide lifetime warranties on both products and workmanship, and to help make your new sliding windows as affordable as possible, we offer a number of convenient financing options for approved homeowners. Contact West Shore Home today to get started.